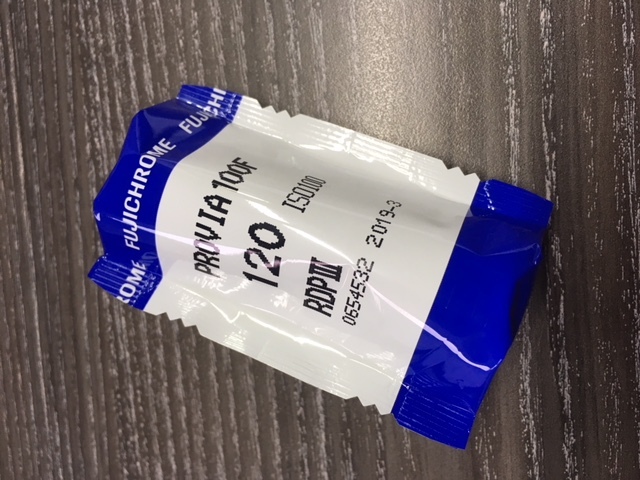 Due to customer demand – following Fujifilm UK’s recent and sudden price rise to retailers – PhotoUK is now giving its customers the opportunity to purchase medium format film (120 roll film) in single rolls. This is something that we’ve offered for a long time with Kodak medium format film and now brings both Fujifilm and Kodak ranges in line with Ilford’s medium format films which have always been available in single roll sizes. Neither Fujifilm or Kodak officially supply the films ‘boxed’ individually in medium format size, but it has been standard practice by many photo retailers to split the 5-pack boxes to enable photographers to purchase smaller quantities. This is particularly useful for students and photographers who are new to shooting film, as they may wish to experiment with different types of emulsion before deciding on a favourite film. Also it will help those who don’t shoot 120 size film very often. View the full range of medium format films at PhotoUK. This entry was posted in PhotoUK Stock. Bookmark the permalink.